If you’re getting bored with your old stock wallpapers and didn’t find eye-catching high-resolution minimal wallpapers, this post is for you. 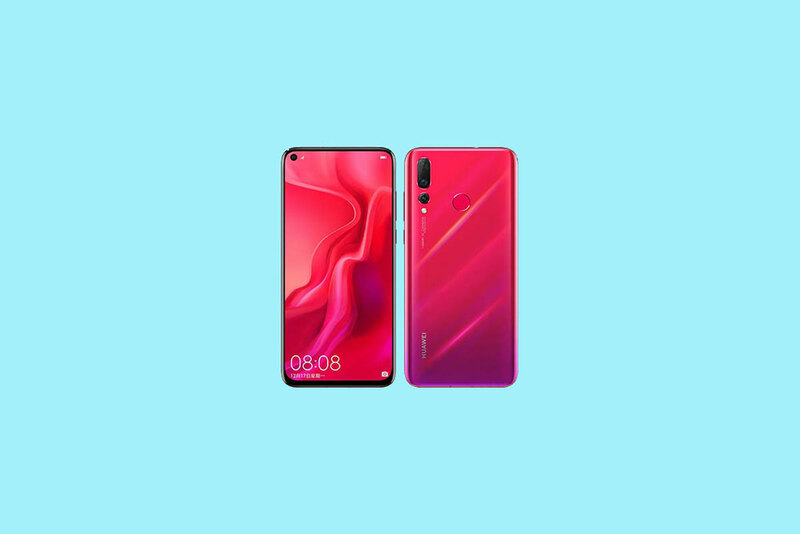 Huawei has launched a flagship device Huawei Nova 4 with a punch-hole display. The device comes with some of the best and beautiful stock wallpapers out-of-the-box. The 14 new HD stock wallpapers have been released and will fit perfectly on all 18:9 or higher aspect ratio devices. All of the stock images are in 2160×2310 pixels resolution. In this post, we will talk Huawei Nova 4 specifications and Huawei Nova 4 Stock Wallpapers download link/steps. The Nova 4 was launched back in December 2018 and comes with a 6.4-inch 1080×2310 pixels resolution. The device is powered by octa-core 2.36 GHz Kirin 970 SoC coupled with 8GB of RAM and 128GB of internal storage. The phone features a 48MP+16MP+2MP triple Rear Camera With LED Flash and a 25MP selfie shooter. The device is packed with a 3,750 mAh battery including all other major sensors and connectivity options. The handset is running on EMUI 9.0 based on Android 9.0 Pie out-of-the-box. The starting price of the device is Rs.35,000 (approx) while the 20MP camera variant price is available at Rs.32,000 (approx). Please Note: The following image is in preview mode. Don’t download the preview image. Now coming to the main point, the Huawei Nova 4 stock wallpapers download link is given below. You can simply download the zip file on your phone and extract it. All the 14 set of wallpapers are in FHD quality and comes with a resolution of 1080×2310 pixels. Download the wallpaper from here. Extract it on your phone (any folder). Now go to the Wallpaper option from your home screen/device settings to access the stock images directly. Otherwise, you may find it from your device gallery application > search for the extracted images and set. Choose your preferred image and set on your home screen or lock screen easily.